Ready to apply for financing with Paul? Paul Nystrom, Mortgage Agent with Claystone Mortgage Team, is a well-connected and recognizable name in the Hamilton, Burlington and Oakville area. Paul joins us after leaving a 35-year career in financial services with a major bank and commercial lender holding senior level management positions. Paul brings tremendous knowledge and experience in both residential and commercial lending having worked in various areas of credit during his career. Prior to leaving the bank Paul was responsible for managing a large team of business advisors and worked closing within the business community. 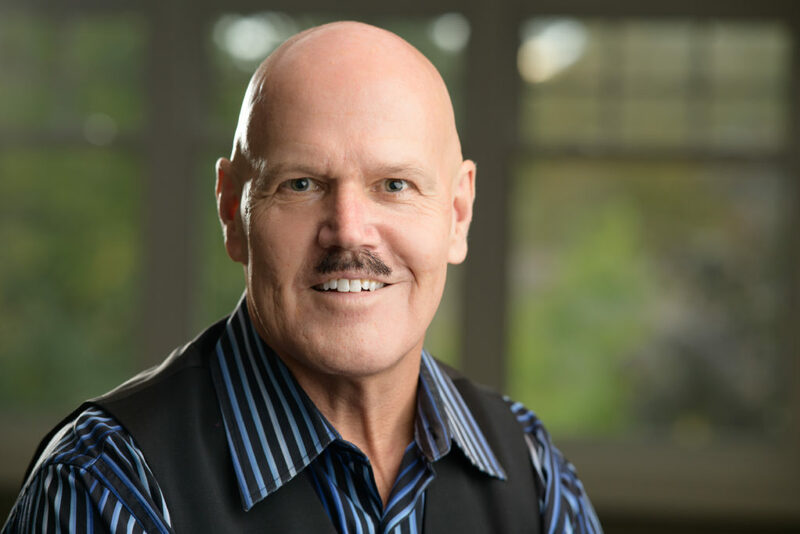 Paul helps create financial solutions to meet the needs of self-employed business owners and is now able to offer clients a wide range of lending products and services to accomplish these goals including business planning services. Today, Paul looks to continue his passion for helping business owners succeed and achieve both their business goals and also, assist with arranging residential financing. Understanding that business owners require greater options and flexibility, he made the decision to become a licensed mortgage agent. Paul has lived in Burlington with his wife and family for over 30 years and is a proud grandfather to twin boys. Visit “Contact Us” for more details on Paul’s office locations. Send your contact details, along with a short message, directly to Paul Nystrom, Mortgage Agent with Claystone Mortgage Team, to receive a timely reply. 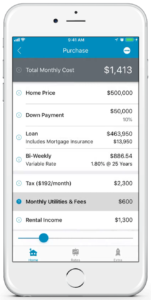 Choose between the Apple App Store and Google Play to download Paul’s “My Mortgage Planner” App, loaded with useful information and premium tools for mortgage financing, including calculators, industry insights, and exclusive content directly from Paul Nystrom.